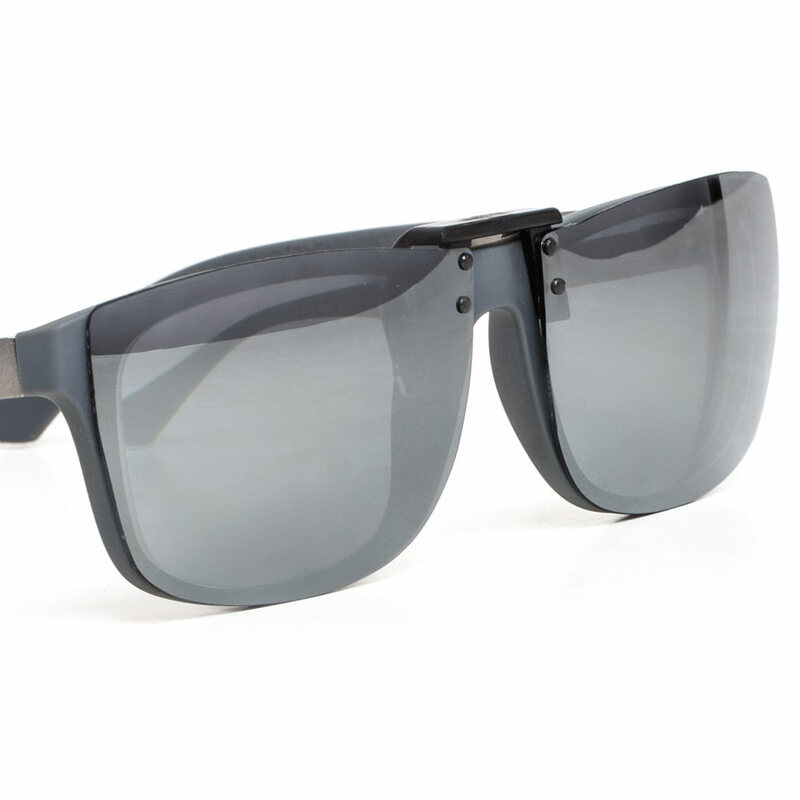 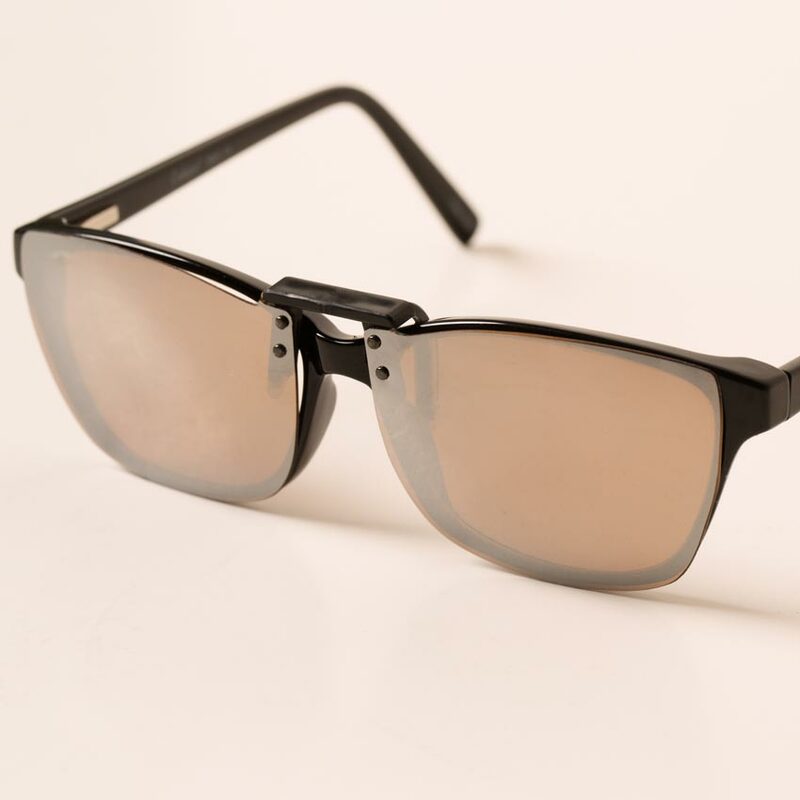 The Silver Mirrored Amber Clipon Sunglasses are approximately 15% darker than our regular Amber Clipons. 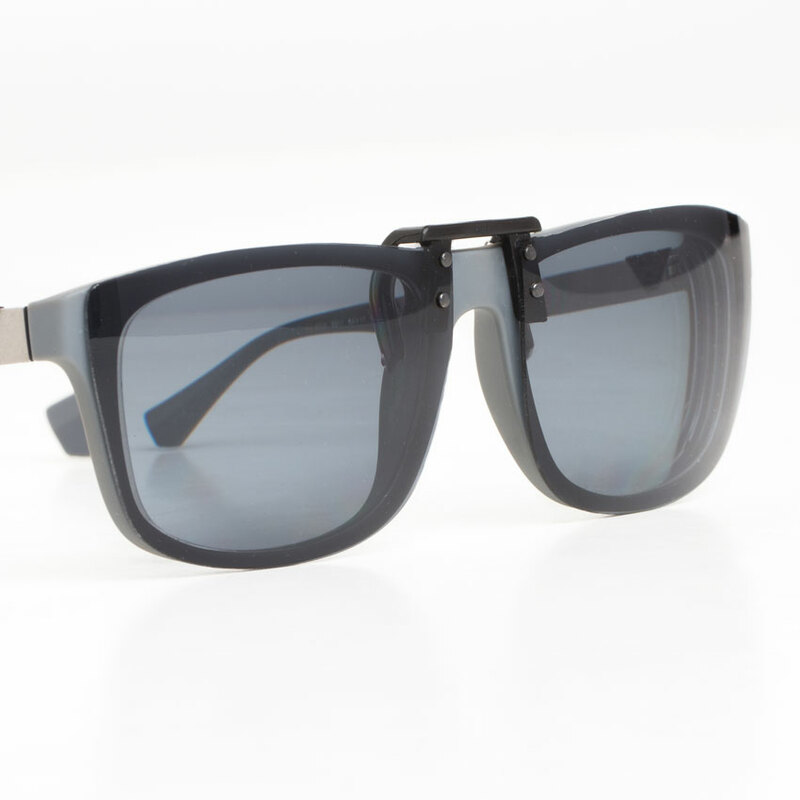 These clipons are popular with people who prefer a lighter mirrored lens. 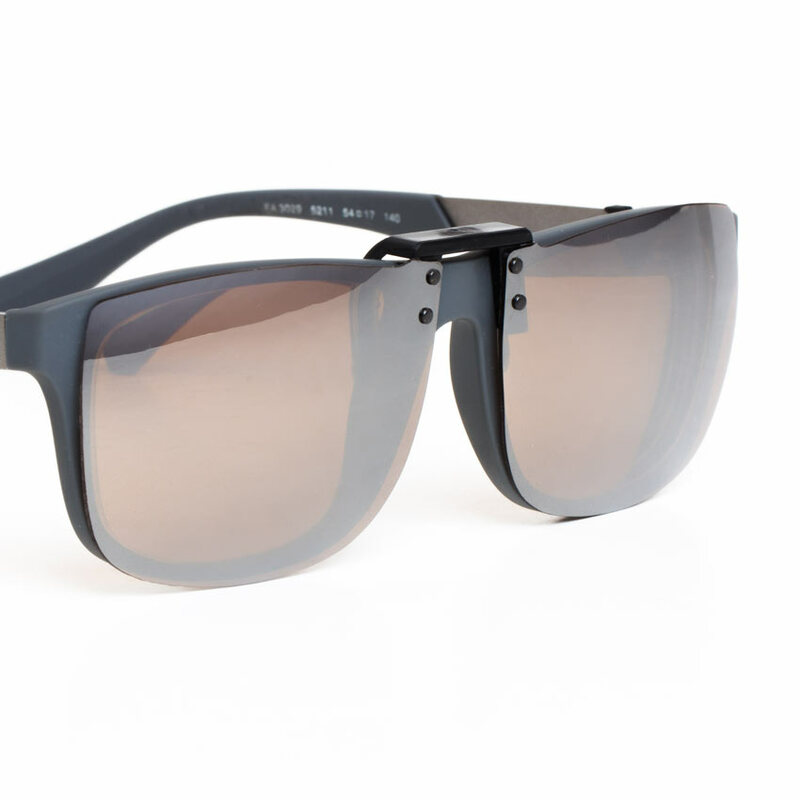 They are great for driving, golf, tennis and outdoor sports. 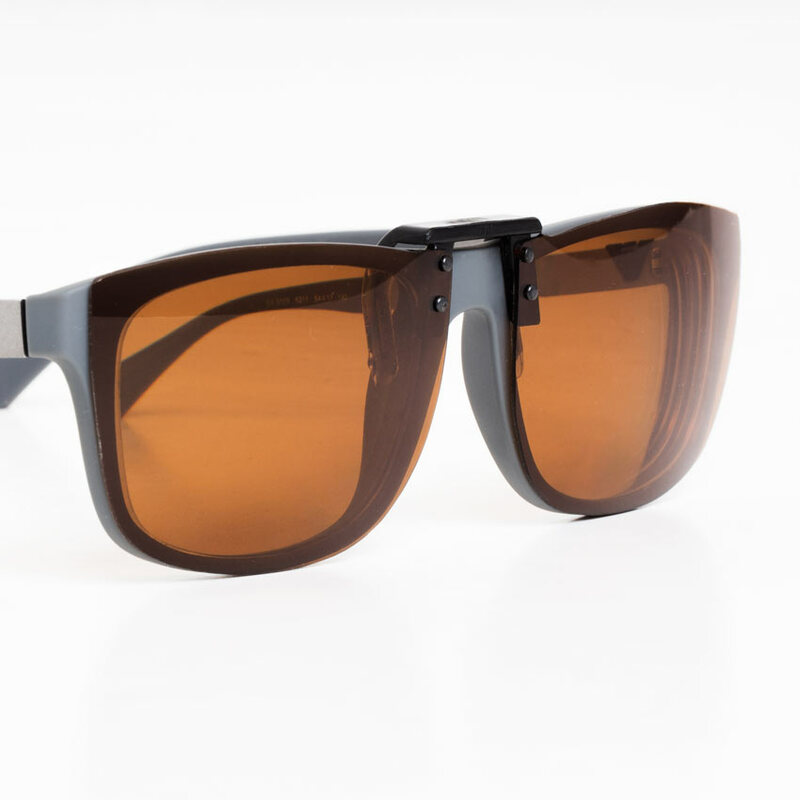 As with all of our clipon sunglasses, they are polarized, block 99.9% UV rays, and feature a scratch resistant coating.